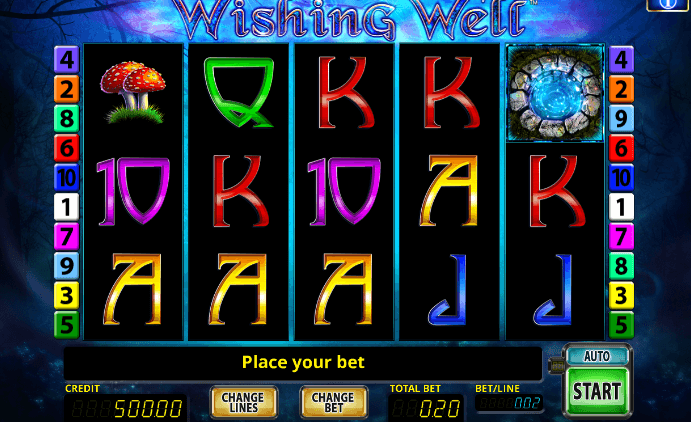 We did not find any casino offering Dragon Maiden under the conditions you specified. Try to undo some filters or see the full list of Play'n GO casinos. 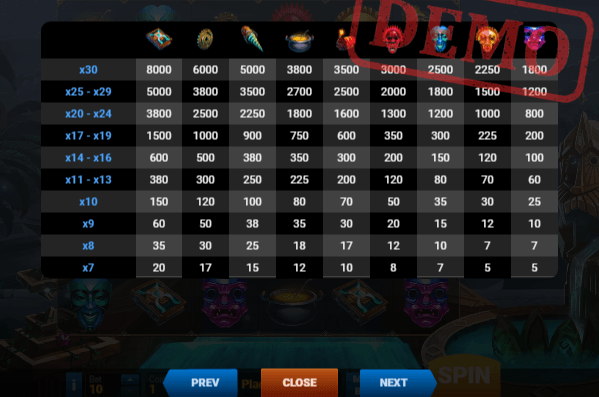 We did not find any casino offering Dragon Maiden under the conditions you specified. 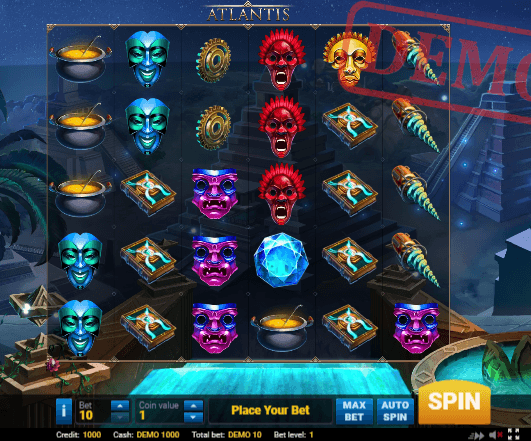 Try to undo some filters or see the full list of Video Slots bonuses. 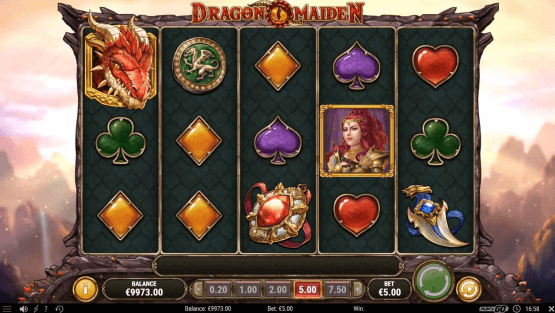 A furious fire-breathing beast awakens in the new Dragon Maiden slot by Play’n GO. It is tamed by a courageous female warrior, but the creature has slipped out of her control recently and pops up on the grid. 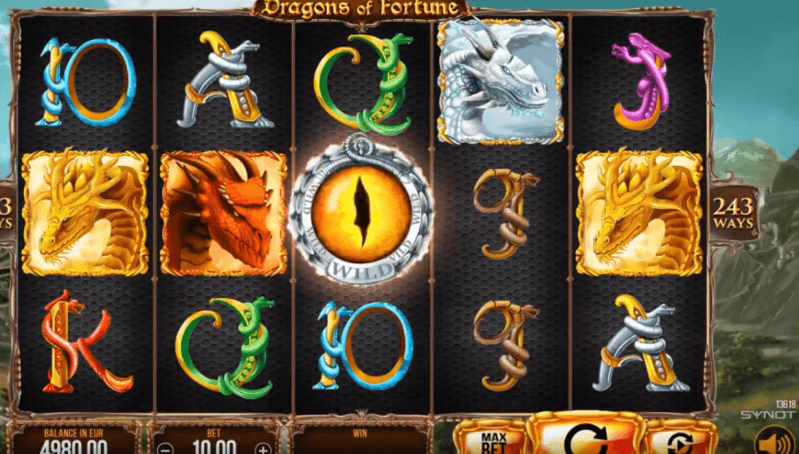 Try to catch the dragon on the reels to receive the maximum win of 5,000x the bet, launch free spins, and get a range of enjoyable prizes. 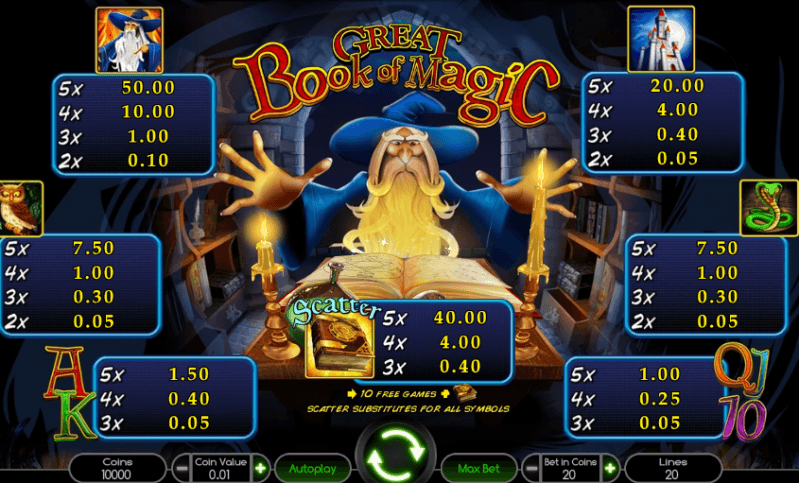 The review covers details on its release, potential wins, special features; it also provides links to online casinos and offers a list of similar fantasy-themed games. The machine first saw the daylight in November 2018. 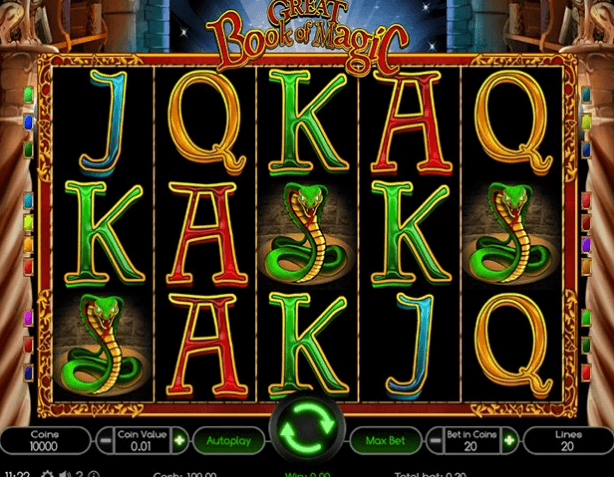 It was developed by Play’n GO, a Swedish software provider that has been in the industry since 1997 and focuses on the production of video slots. Its portfolio is full of popular titles, including such hits as Energoonz, Tower Quest, Pimped, Happy Halloween, and Piggy Bank. 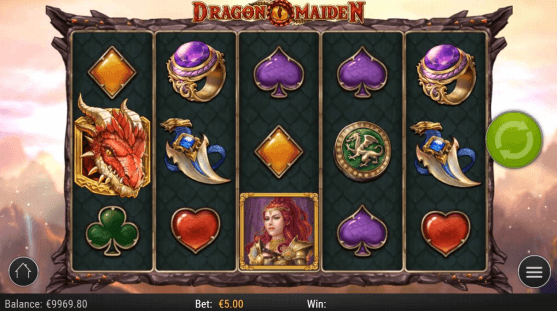 Dragon Maiden release comes with a five by three grid and 243 way wins. 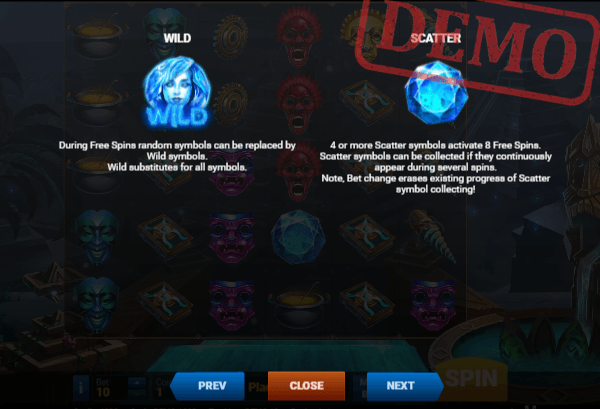 Players can receive coin wins for three, four or five identical pictograms that appear on any payline. 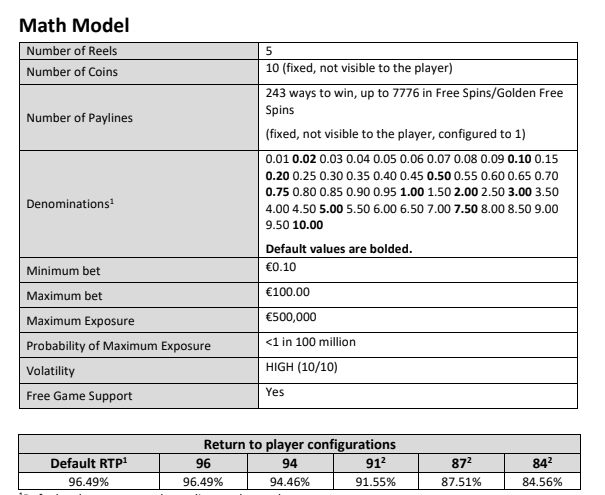 The size of the reward depends on the stake value that ranges from 0.20 to 100 coins per spin. There is also an opportunity to activate up to 500 automatic spins with advanced settings and use turbo mode for speed play in this game. The raging dragon is a Scatter. It does not give any coin wins, but you can count on a bonus round when this creature is in view. The Dragon respin round is triggered when two images of this beast land on the reels. They will stick to their places during a rotation. 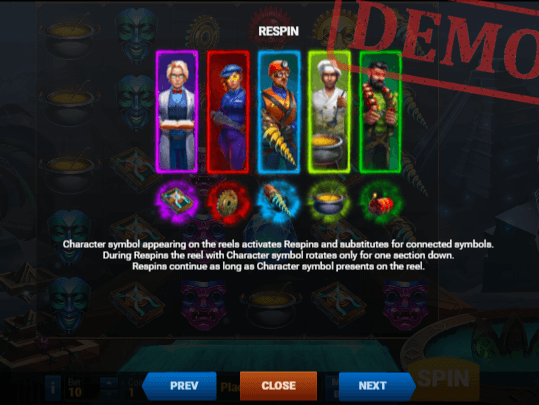 If new symbols on a dragon appear, another spin will be awarded. 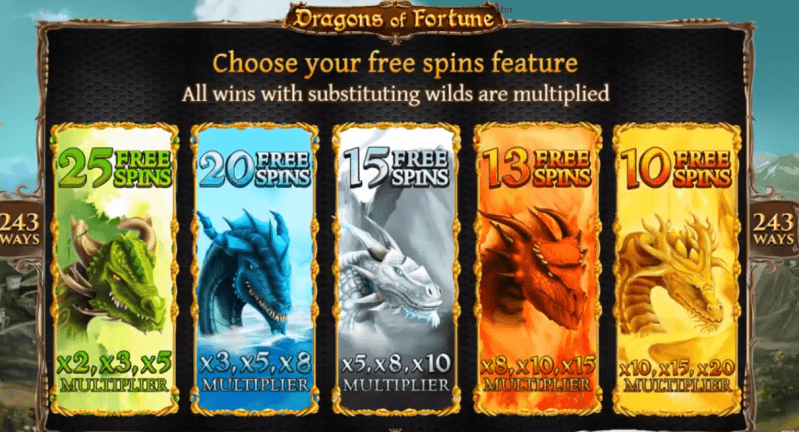 As soon as you have three scattered dragons on the grid, a free spins round will be activated. Every time an icon of the fire-breathing creature lands on a reel during the bonus, this reel will expand up to 6 positions and a golden free spin will be awarded. 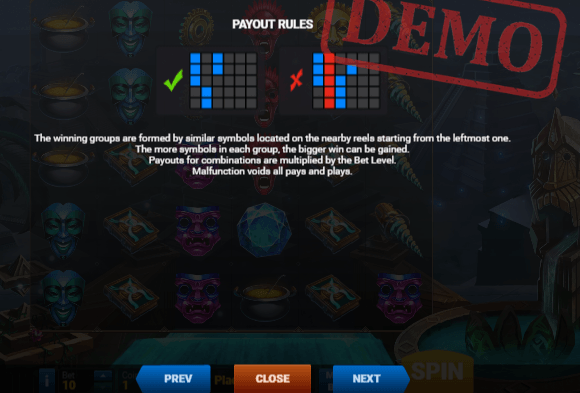 Golden rotations are played with a 5x6 grid and 7776 way wins. 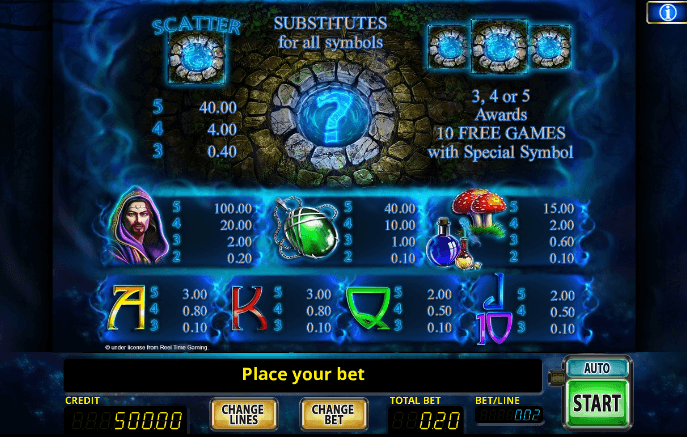 Max Quest is a revolutionary machine by BetSoft that combines some features of video slot with a shooting game. 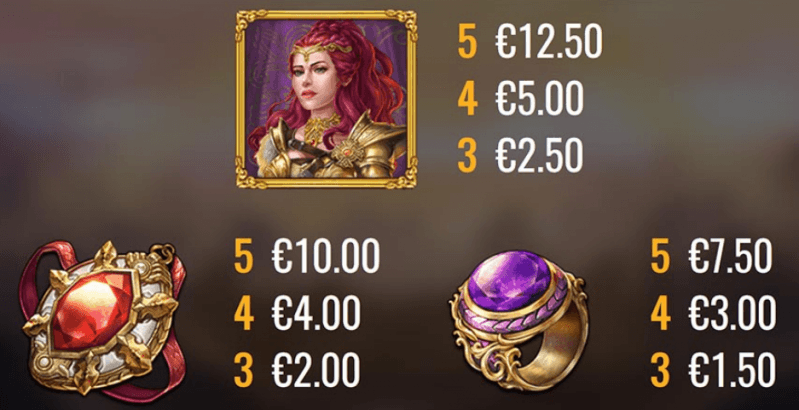 Kill monsters, collect relics, and find the treasure of Ra in it.